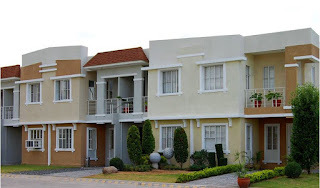 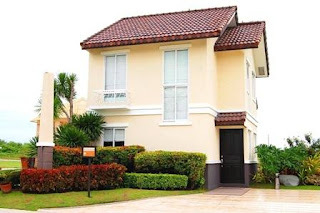 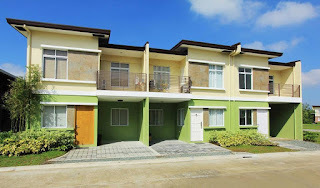 Subdivision List In Cavite Philippines -For Sale House and Lot, Townhouses & Condominiums. 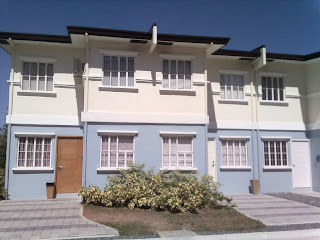 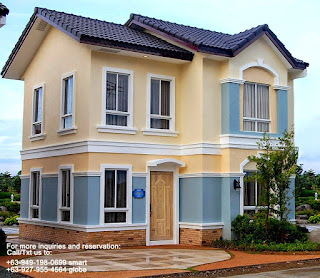 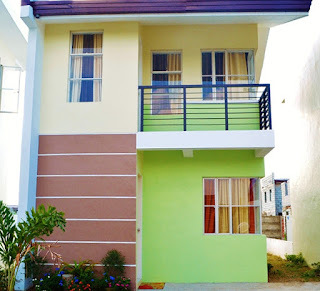 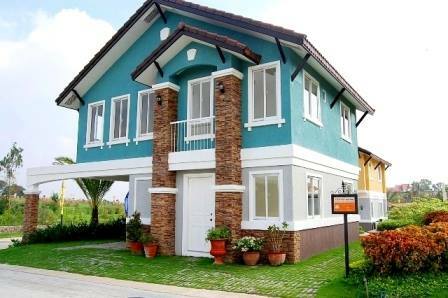 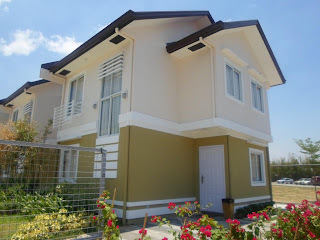 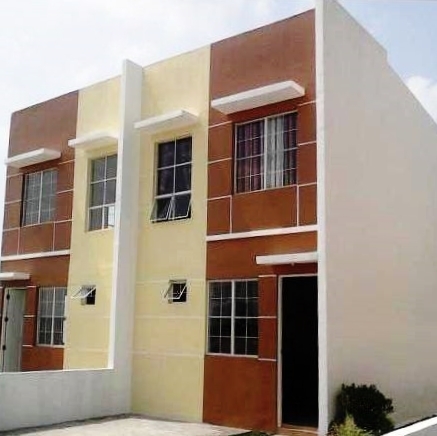 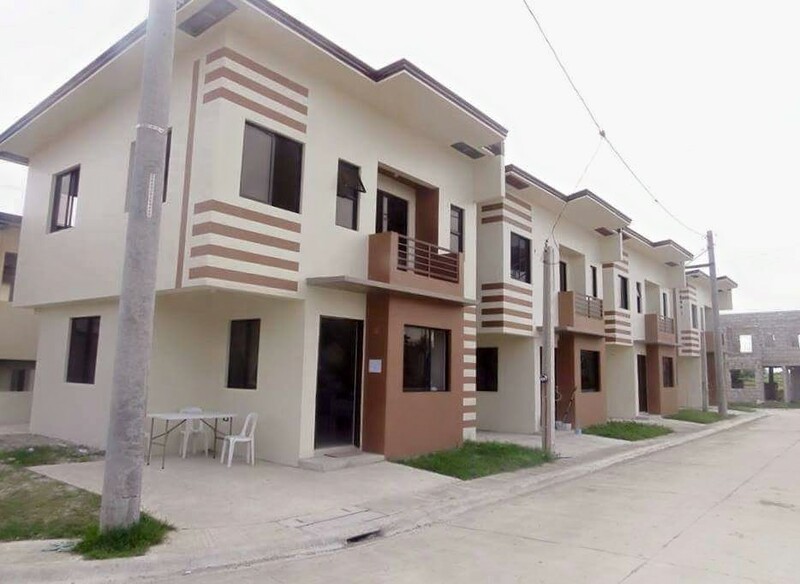 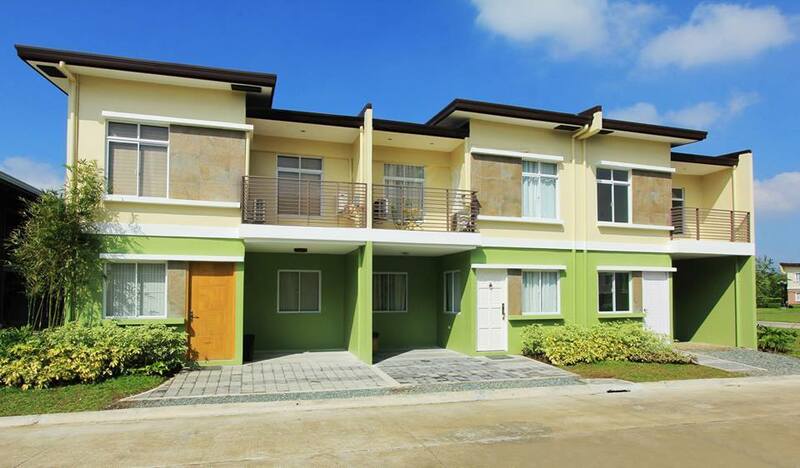 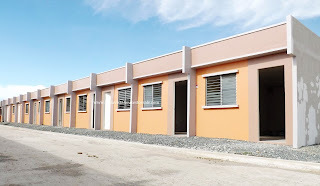 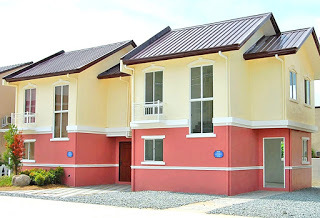 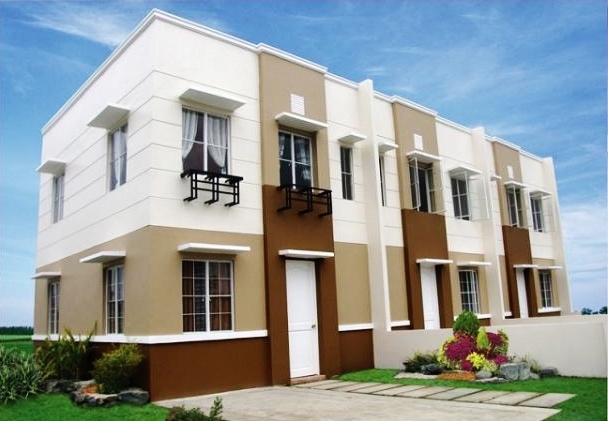 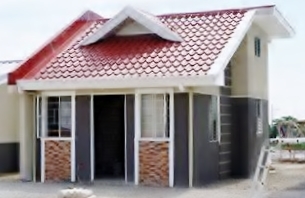 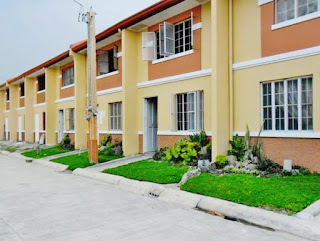 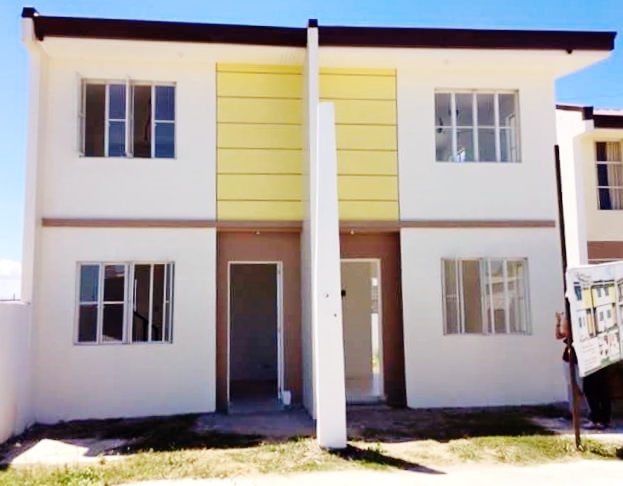 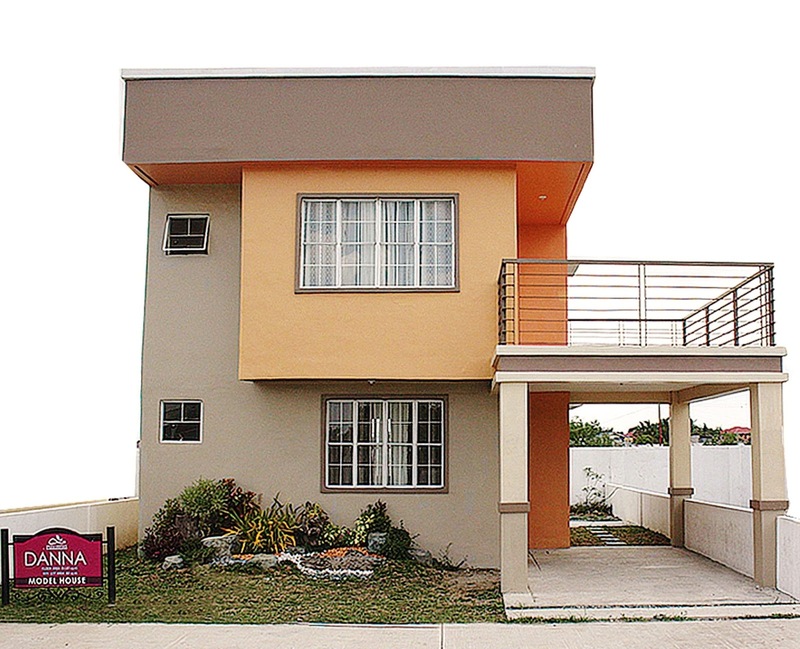 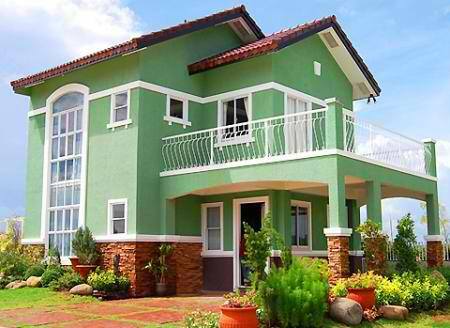 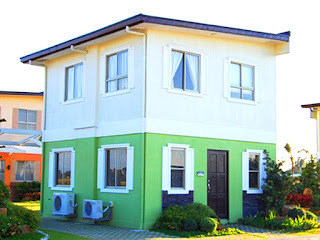 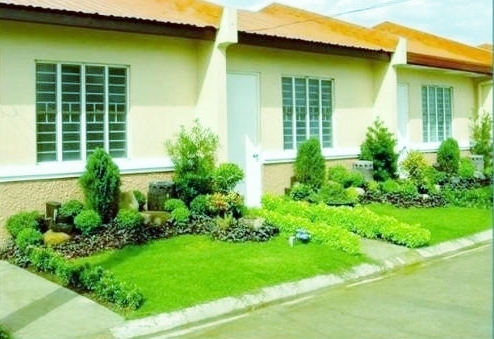 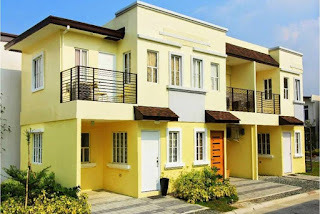 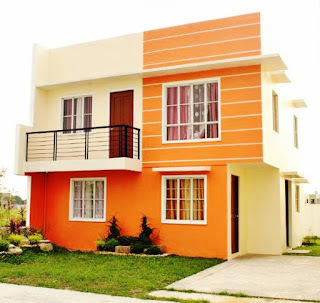 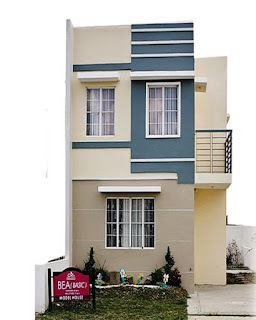 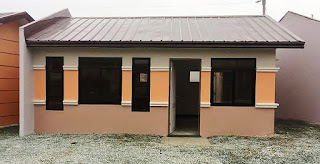 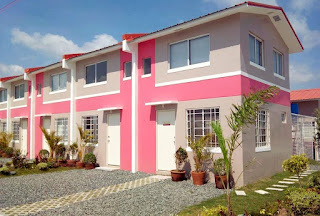 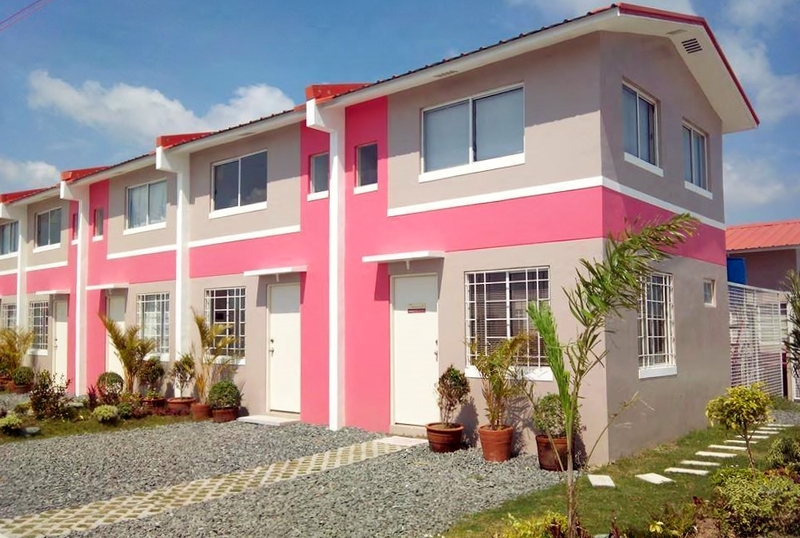 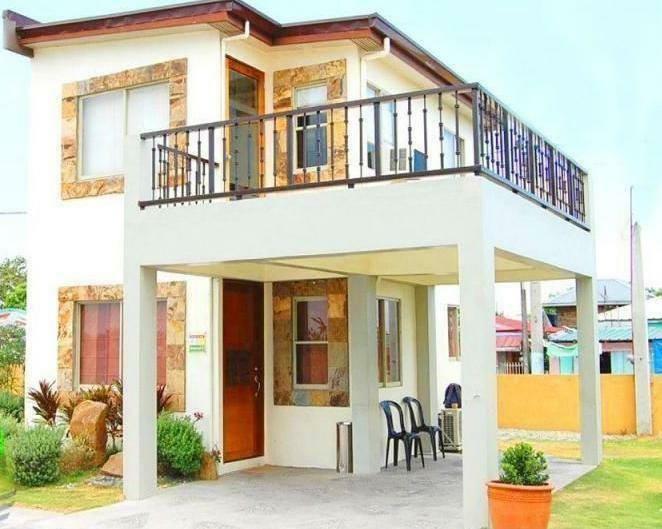 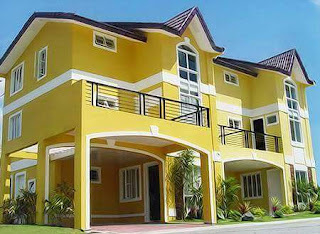 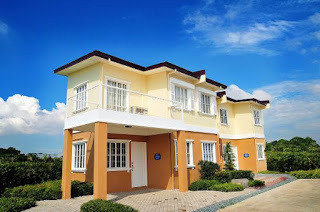 Find, choose subdivison in Cavite area offers house for sale, townhouses and condominium. 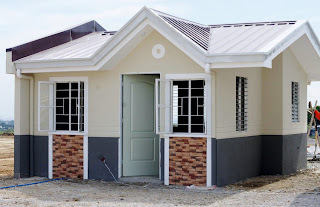 Subdivision in Cavite thru pag-ibig financing: Subdivsion in Imus ready for occupancy RFO house and lot, Bacoor Subdivision rent to own townhouses, Subdivision in Gen. Trias Cavite murang pabahay "Lipat Agad", Dasmarinas Subdivision low monthly down/equity, Carmona Subdivision pre-selling thru pag-ibig near airport and Metro Manila.